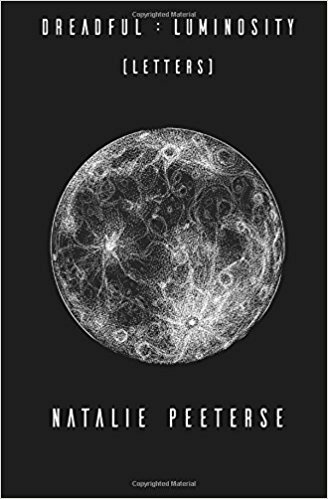 Bright Bones is an anthology of innovative literature recently released by Open Country Press and edited by Natalie Peeterse. The cover art is by Butte artist Kelly Packer. 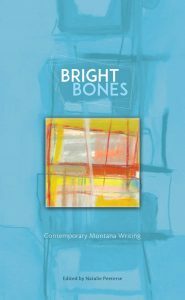 Bright Bones includes fresh poems, stories, and lyric essays, as well as cross-genre and experimental works. 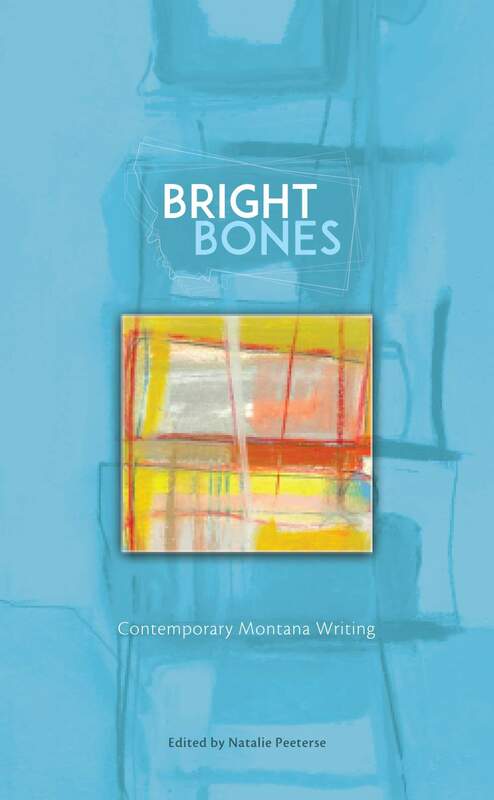 Emerging and established writers from Montana and/or those who have spent a significant amount of time in Montana are featured. Buy Shakespeare and Co. or Fact and Fiction in Missoula, MT; Montana Book Company in Helena, MT; or at Country Bookshelf in Bozeman, MT. Or, at the Open Country Press store. Dreadful : Luminosity, Letters was published by Educe Press in April of 2017. Signed copies are for sale at Shakespeare and Co in Missoula, MT. Dreadful : Luminosity is a sequence of poems about what it means to live in this world with all of its shine and dread. The poet addresses her daughter, drawing a lyric map to the highways, chapels and alleyways where she might find the answers to the questions she will have as she grows into a woman. Verde Que Te Quiero Verde: Poems after Federico Garcia Lorca, edited by Natalie Peeterse, is available through Open Country Press. It is an anthology of poems after Federico Garcia Lorca, the great Spanish poet. 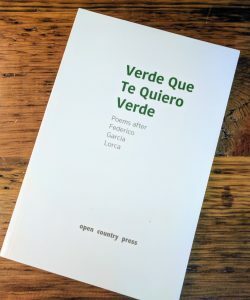 It is filled with poems in English (with two in Spanish with translation). The authors reflect on Lorca or embody his spirit as they consider what is happening in the world around them right now. Lorca himself was assassinated in 1936 for being who he was–an artist and a rabble-rouser. He refused to conform. Let’s refuse with him. Contributors include: Sandra Alcosser, Ralph Angel, Arlene Biala, Lorna Knowles Blake, Jolene Brink, Heather Cahoon, Eduardo Chirinos, Chris Dombrowski, Annie Finch, Henrietta Goodman, Tami Haaland, Katherine Hastings, Claire Hibbs, Bob Kaufman, Adrian Kien, Keetje Kuipers, Romy LeClaire Loran, Antonio Machado, Kaylen Mallard, Tod Marshall, Rachel Mindell, Sharon Olds, Natalie Peeterse, Amy Ratto Parks, Shann Ray, Ryan Scariano, Karin Schalm, Daniel E. Shapiro, Sharma Shields, ML Smoker, Catherine Theis, Nance Van Winkle, Miles Waggener, Ellen Welcker and more. 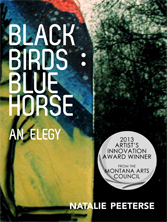 Black Birds : Blue Horse, An Elegy is available through Gold Line Press at the University of Southern California. 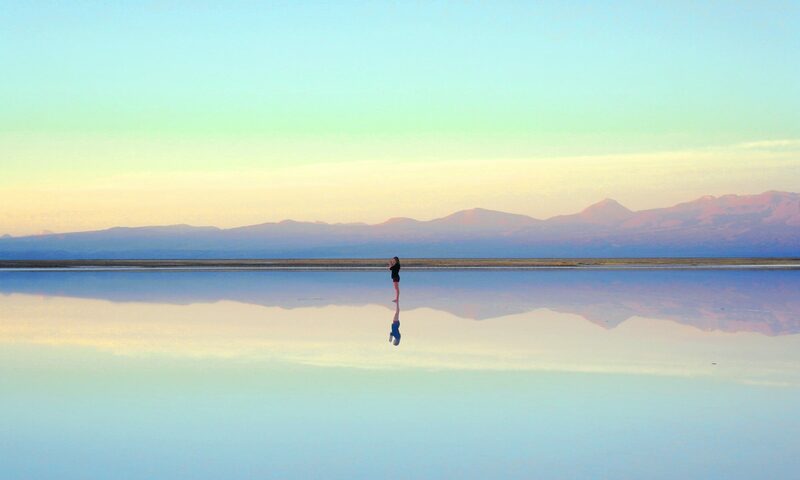 It won the Montana Artist Innovation Award in 2013. Madrugada [Poems], University of Montana, 2002.